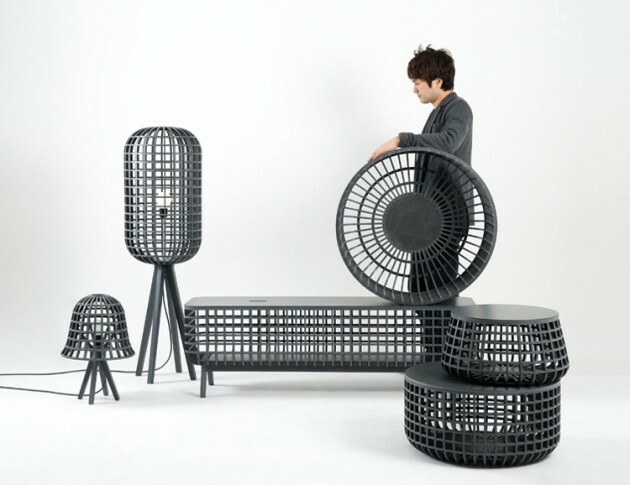 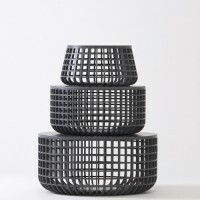 Korean designer Seung Yong Song has created the Dami series of furniture and lighting. 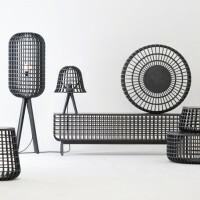 The ‘Dami’ is named from Korean verb means ‘put in’. 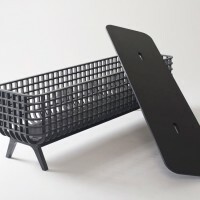 Dami series are consist of basket forms and covers and available for different and various usage depending on form and size. 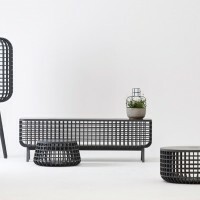 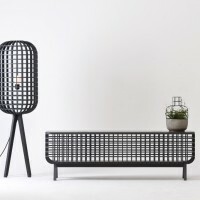 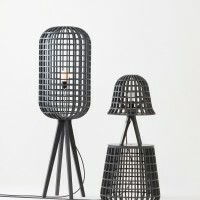 It shows visual beauty as well as the structure of Korean traditional grille which has light and sturdy durability, and the combination of new eco-friendly materials called Valchromat and CNC processing technique make it possible to materialize modern objet with traditional beauty. 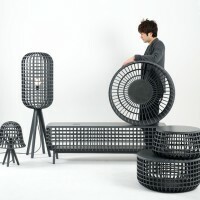 Visit Seung Yong Song’s website – here.